Turkey Sailing Holidays – There are many ways and regions in which to enjoy sailing holidays in Turkey. You can charter a sailboat whether a bareboat or gulet and let the crew handle everything for you and your group. Or if you are a sailing class in your own country and want to learn to sail with your own local instructor, there are many bareboat charters available to do this. A great adventure, learning to sail while holidaying brings with it both fun and excitement as well as relaxation. 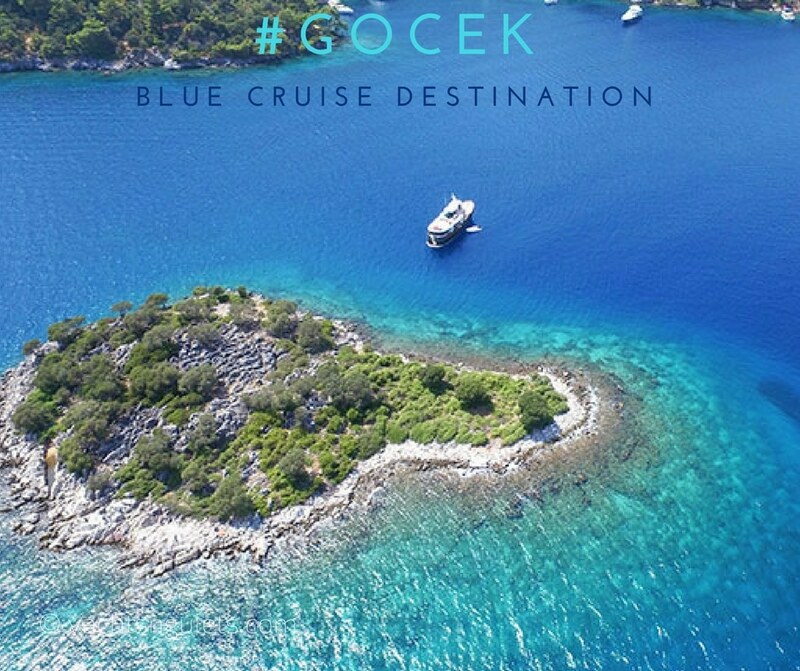 The most favorable areas to experience Turkey sailing holidays are places such as the popular and lively Marmaris harbor; the charming port of Gocek or the lovely Fethiye harbor. If you prefer more of the Aegean sea region, there is always the exciting city of Bodrum. From these fabulous places, you can plan an itinerary with your agent and explore all the areas filled with breathtaking nature by land and sea that Turkey is so abundant in. Just about anytime is a good time to go sailing. Turkey’s southern coast provides over 300 days of sunshine, annually. Therefore you can go sailing in Turkey beginning in April and anytime through to the end of October. The hottest month of the year is August. Sailing is pleasurable at best during May, June, before mid July, after the first week of September and all of October. You don’t need to think about accommodation since it is already there for you! The crews are also present to cater to your needs around the clock. All you need to do is decide if your sailing charter holidays will be spent on board a crewed bareboat or a classic Turkish wooden boat – a gulet. For foreign sailing schools wishing to take their students on a holiday and teach them how to sail, bareboats of many makes and models are available for charter. You can find a superb selection in Marmaris and Gocek for this combination of holiday fun. Another idea is if you have 2 weeks of holidays to spend in Turkey; 1 week learning to sail on a bareboat charter with your instructor and another week on a Turkish gulet charter – while including a few land excursions, could offer a very fulfilling vacation for you and your group.